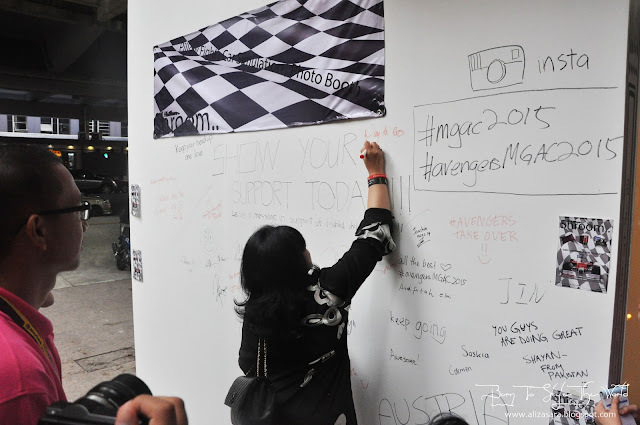 Making a mark in Bukit Bintang. With International participating countries which includes, Malaysia, Singapore, Indonesia, Philippines, Thailand, Myanmar, Cambodia, Vietnam, Laos, Brunei, China, Hong Kong, United Kingdom and the United States. With many participants up in game to be in the grand finalist to join the Global Maybank Apprentice Programed, participants are up to challenge themselves to compete from across the globe and engage with top leaders from diversified industries. Not an opportunity to miss if you’re up for an adventure. This year is all about the season of smiles! This year, MGAC has many opportunities to offer to participants, from a 2 week internship to New York, London, and Hong Kong , to a “Transitioning Leaders to CEO programed” and more life-changing experiences to earn a fast track pass onto the prestigious Global Maybank Apprentice Programme. Along Bukit Bintang, you will definitely notice the participants anticipation anywhere. 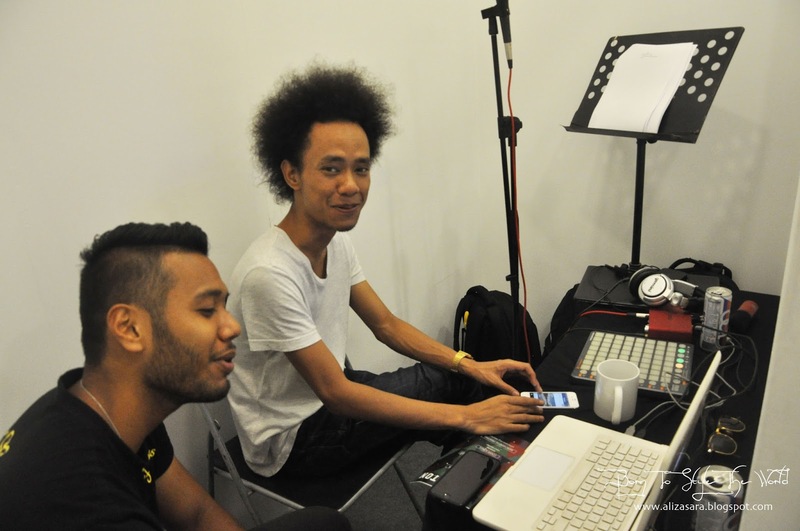 It has been running for quiet a while now, and recently marked their top 60 challengers from around the world to proceed to the final challenges. As part of the challengers, the global finalist of #MGAC2015 took over the entire area of Bukit Bintang designing creative projects and activities for the public, through their CSR fundraising initiative in the #SOS (Season Of Smiles) campaign. The 60 challengers were divided into a group of 10, consisting of 6 challengers for each team. 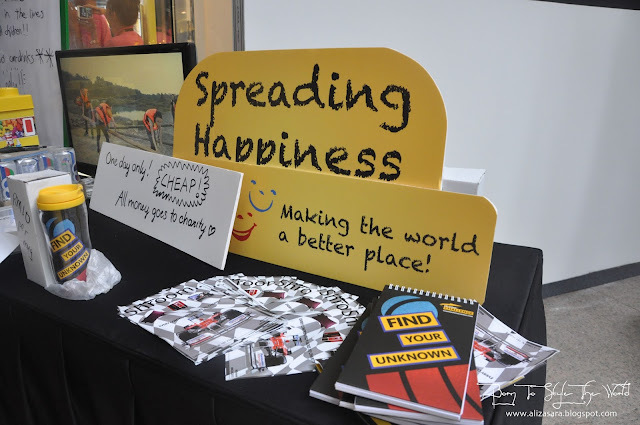 If you were not aware that the teams were required to design their CSR project and each of them had their own booth to design and also figure out on what is to be done to attract passerby’s along Bukit Bintang, to donate for a good cause. 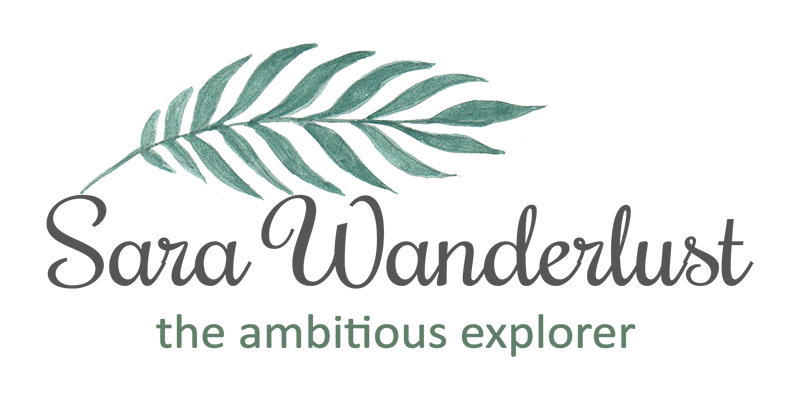 Since I managed to be there, here I am sharing to you my experience of watching these inspiring people trying to make a difference in the world. They really put a lot of effort into making this a success, be it rain or shine, nothing could stop them from spreading the word of the season of smiles. Puan Nora, Head of Group Human Capital showing some support. At the event, we also had Puan Nora, the Head of Group Human Capital for Maybank Group to support the meaningful campaign. Among the 10 booths I visited, here are the few that really caught my attention. Booth ‘Shrooms’ has a special concept of providing a car simulator game and a pillow fight station, which was quite a work out.I love how they provide you with a space to just be young, and you are free to donate any amount to be given to the disabled community. Shroom had a relaxing concept of a room and a game station to play with. 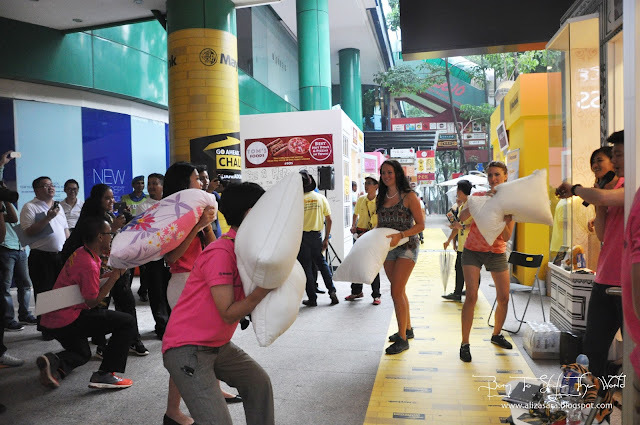 Pillow fights on the streets, checked. And of course, a donation box. 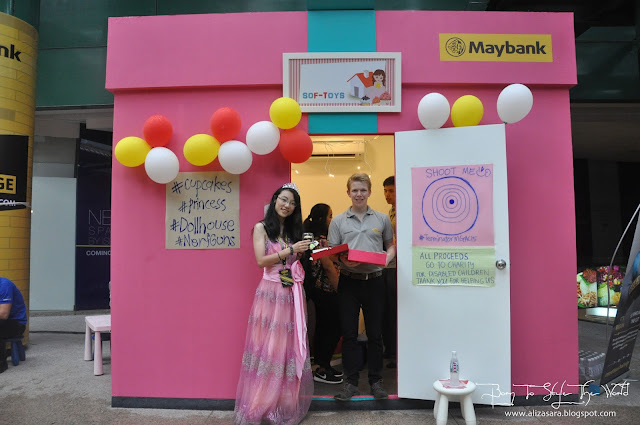 Next was ‘Sof-Toys’ booth, where they were raising funds for the disabled children. From having a really cute play house, to selling adorable cupcakes which you can decorate yourself too! The booth was one of the cutest booth I’ve seen as it looked like a giant present. Hehe. They even sang some melodies to attract passerby’s to possibly contribute to the cause. It definitely made me smile! There was even a play house for kids to play in. Even the rain couldn't stop Hamilton's booth to keep going strong. The DJ's in the house to manage the studio. 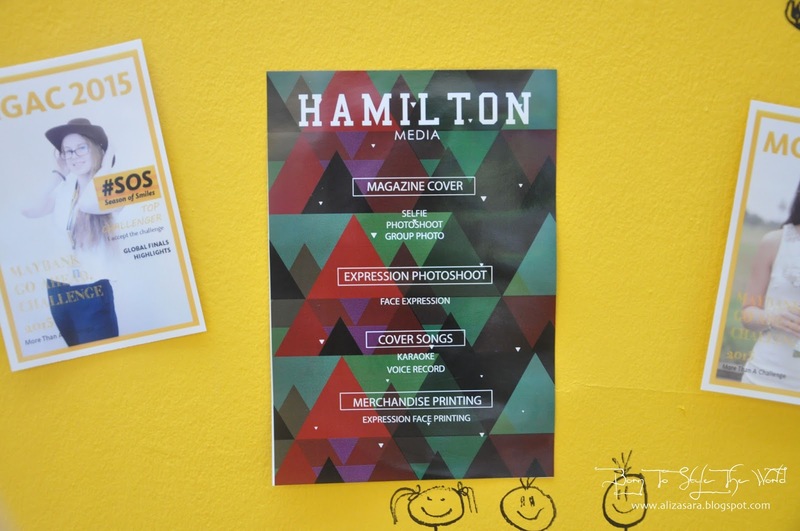 The services provided to raise funds. 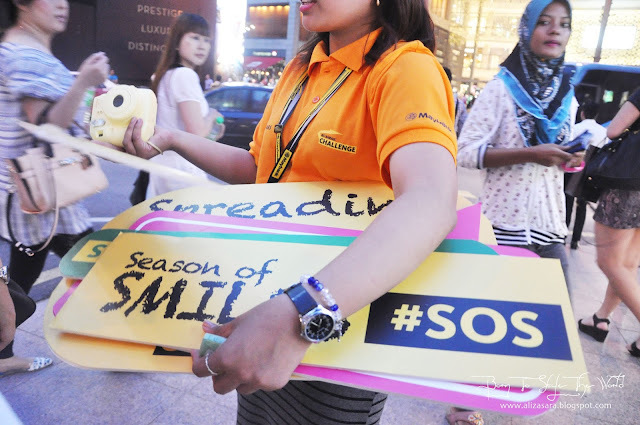 From dining in the dark, to fun pillow fights, and not to forget a chance to tryout the oculus rift, it was way too much excitement in just one-day of #SOS fundraising campaign. 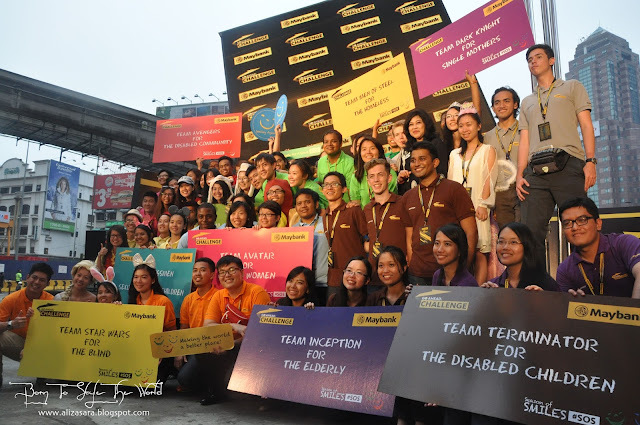 Being a humanitarian myself, I think it’s a great campaign organized by Maybank, and im glad to see the youth taking action into giving back to society. Every team seems to be a winner to me, because they have hearts more valuable than gold. Group photo of all the 10 teams in 1 photo . The winners of the night was announced at the gala night. Most Popular Team #MGAC2015 Team: Team X-Men. Even Blogger Mary Jane and JessietheKLchic was there too with me to support the event. Congratulations to the winning team who walked away with amazing cash prized and global internship opportunities! And to those who didn’t win, dont be too down about it cause you’re definitely a winner to me too. You guys freaking made it to the top 60 finalist, and there over Billions of people in the world. 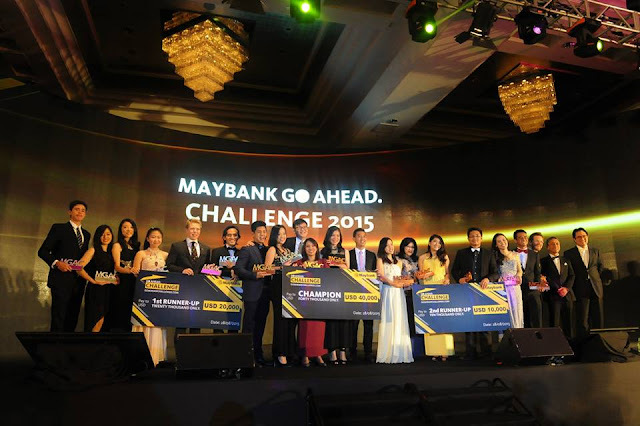 You definitely deserve a pat on the back for being the chosen ones (: As of now, I do hope to see you again in the Maybank Go Ahead Challenge 2016 next year! If youre rooting for a chance of a lifetime yourself, be sure to keep yourself updated by checking out www.facebook.com/roaring. Well, Thanks all for now. Nowadays, young people are getting more and more innovative and they really use their brains to come up with the best ideas. I think that living in the advance technology age helps people think better. Wow. Interesting event organize by Maybank. I wish I was there. 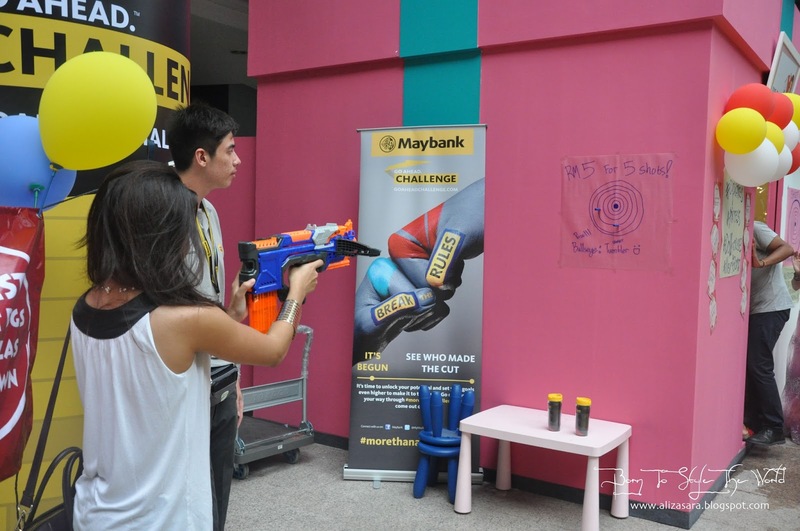 Looks like you'd a lot of fun during the event... :) Cool event by Maybank! wow, such an awesome event. hope to join u next time, u r so cheerful. Wow. lovely nowadays there are so many events and prizes people are really getting luckier day by day. 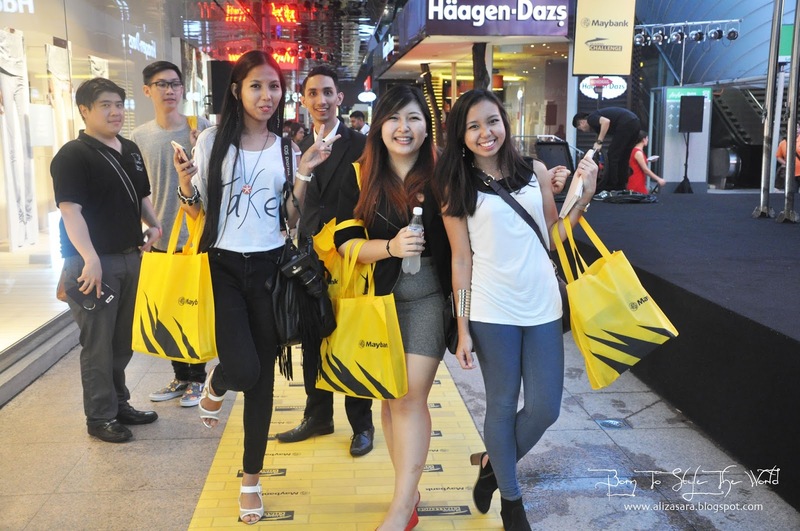 I joined past 2 years of Maybank go ahead event! Really a happening event. This is a meaningful event as they will learn a lot of things! 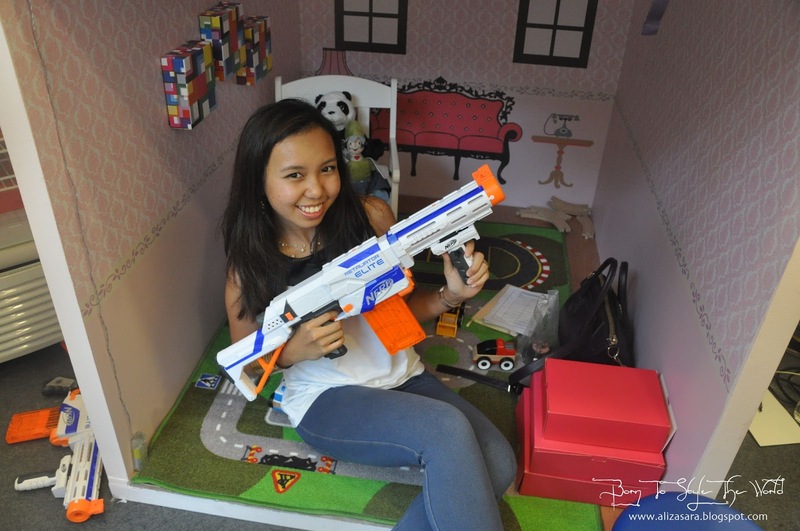 so fun the event, hehe.. love the toys too. Last pic is best, all happy faces. Wow! 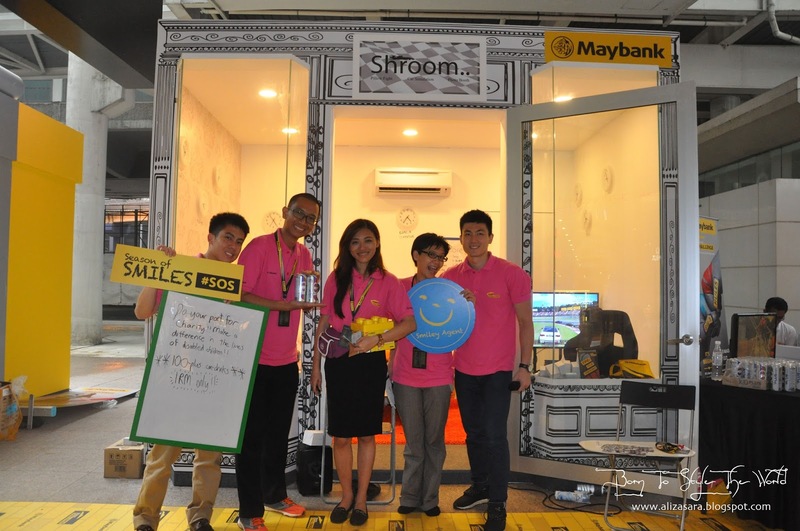 Interesting Maybank event! 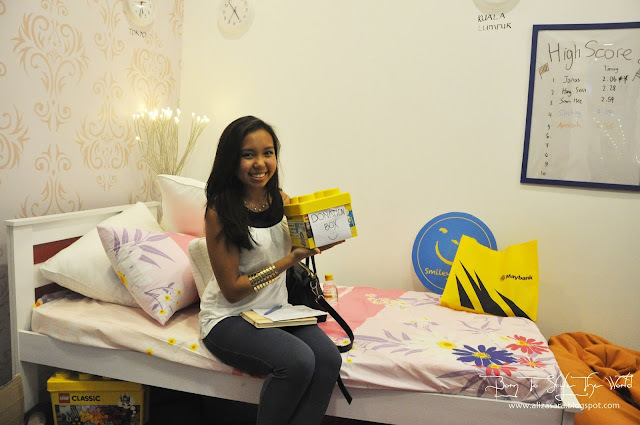 I think I will enjoy the pillow flight : P ha..ha..Hope I can attend this Maybank event in the future. Sound like a very fun event you have joined. Hope to join it too.